Posts in this category include content about a semester-long project I initiated during Spring 2014 with Rebecca Lorins of the Texas After Violence Project, in my capacity as the Archives and Education point-person for the Rapoport Center Human Rights and Archives Working Group. Dr. Lorins and I collaborated to offer a team of UT undergraduate interns a meaningful opportunity to learn about digital archives by building them. 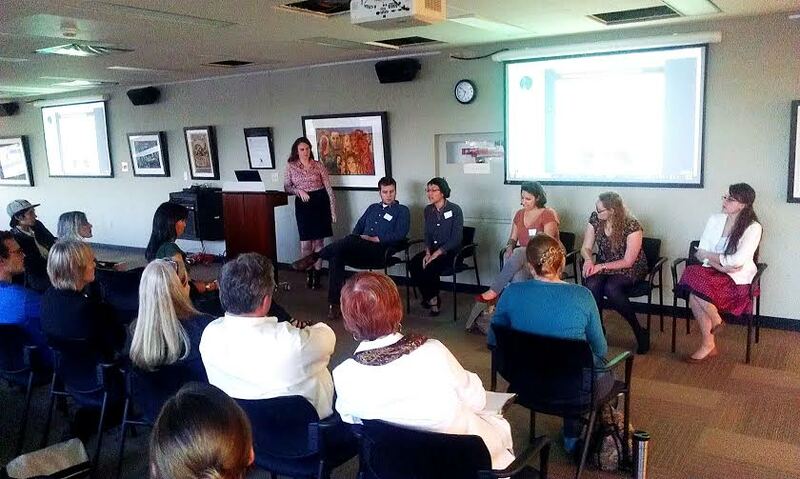 Last Friday, the Texas After Violence Project hosted a panel discussion about how the TAVP oral history archive, made digitally available through UT-Austin’s Human Rights Documentation Initiative, features in undergraduate teaching and learning at UT. The event took place as part of Amplify Austin, an exciting annual fundraising event supporting non-profits across the city. 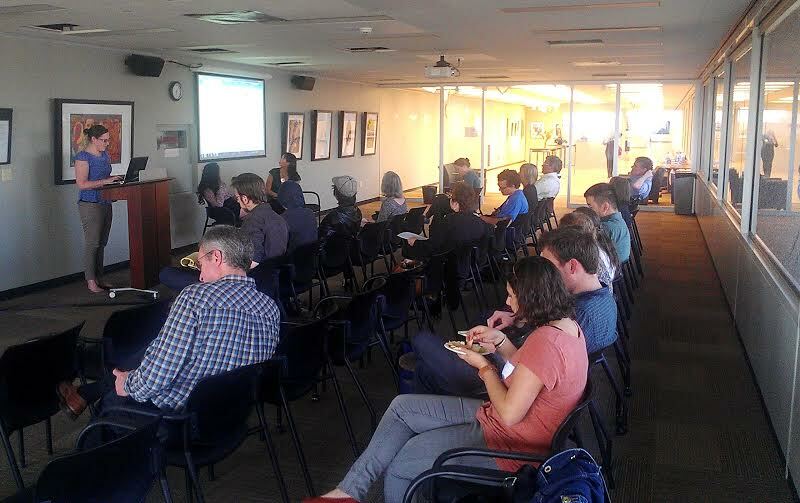 Participants convened at the Benson Latin America Collection, which is the physical home of the HRDI. Rebecca Lorins, Acting Director of the TAVP and organizer of the Amplify Archives event, kicked off the discussion by welcoming the audience and providing some background on the purpose and operations of the TAVP, which aims to collect and archive oral histories that reflect how the death penalty affects communities throughout Texas. 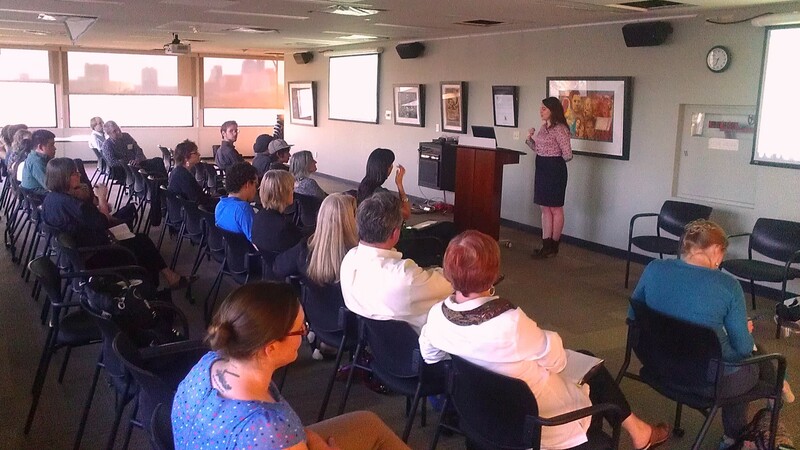 Kathryn Darnall, Graduate Research Assistant, followed up Rebecca’s remarks with an explanation of the HRDI’s mission to digitally preserve the archives of social justice movements. 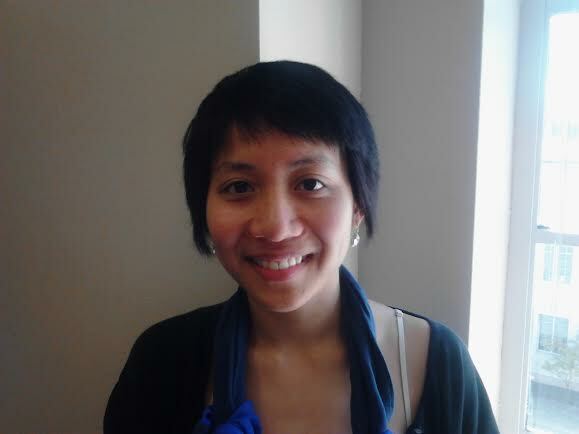 Next, Naomi Paik, Professor of American Studies and Asian American Studies at UT, reflected on her experiences teaching “American Studies 370: Race, Memory, Violence” during Spring of 2012. 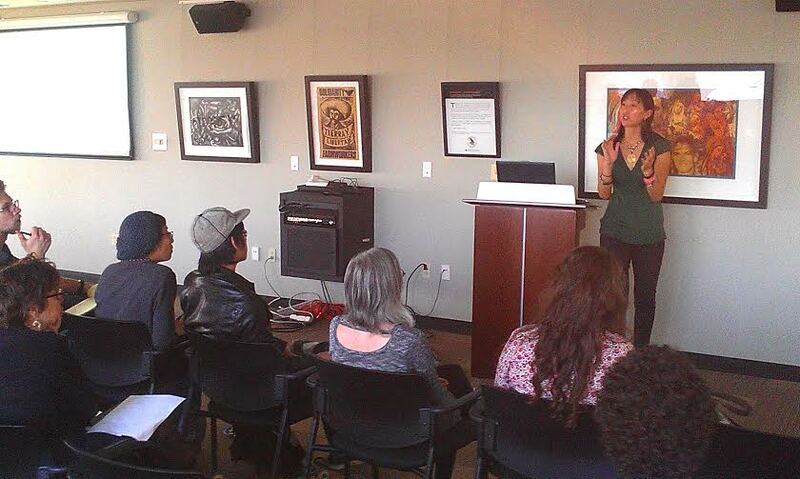 Dr. Paik described how the TAVP archives anchored a course unit on race and U.S. imprisonment regimes. In consultation with Rebecca Lorins, she selected several TAVP oral history interviews representing multiple divergent perspectives on and experiences with the death penalty. Working in small groups, students analyzed the archives in terms of how they interacted with prevailing histories and assumptions about capital punishment in the U.S. Dr. Paik emphasized how powerful it is for UT students to engage with archives that are so closely tied to Texas state and regional history. Following Dr. Paik’s remarks, I said a few words about my role as an intermediary between UT and the TAVP as an Austin community organization. I have a long-standing relationship with Rebecca Lorins and the TAVP since I worked as a Graduate Assistant for the Bridging Disciplines Program (BDP), an interdisciplinary certificate program at UT. Over the years, the TAVP has hosted several undergraduate interns from the BDP, and Rebecca was a fantastic resource and collaborator as I pursued a project to support BDP interns by creating workshops and other resources on effective internship practices and responsible community engagement. When I took on co-Chairing responsibilities for the Human Rights and Archives Working Group in Fall 2013, Rebecca and I agreed that the time was right to mobilize a project that would offer BDP interns meaningful skill-building opportunities while substantively advancing the digital archiving mission of the TAVP. We circulated this call for interns, and I personally recruited several BDP students I thought might appreciate the opportunity. The panel concluded with inspiring contributions from the TAVP intern team. 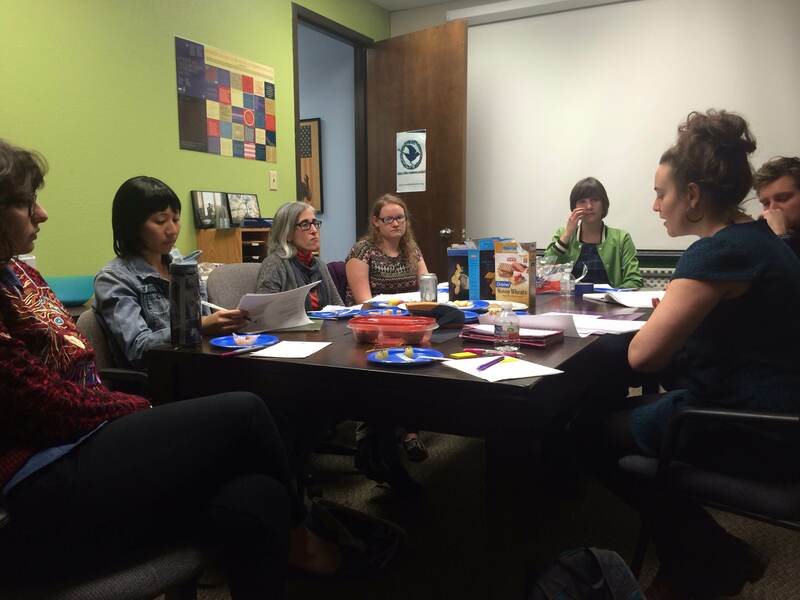 Jordan Weber, Tu-Uyen Nguyen, Lillie Leone, Sharla Biefeld, and Jessica Rubio discussed how the internship is connecting with their undergraduate education. Tu-Uyen shared how transcribing and archiving an interview with Rais Bhuiyan, a Bangladeshi-American who survived a murder attempt, is enriching her Asian American Studies minor. Lillie discussed how the hands-on, skill-building aspect of the internship complements and enhances what she’s learning in UT classrooms. Several of the students talked about how the internship has illuminated the definition and potential of oral history as a category of knowledge production and transmission. A big thank you to all the panel participants and audience members for a fascinating discussion! Today, the Texas After Violence Project intern team had the opportunity to participate in a GLIFOS workshop with T-Kay Sangwand, Human Rights Archivist, and Kathryn Darnall, Graduate Research Assistant, both of the UT Libraries Human Rights Documentation Initiative. Since 2009, the Human Rights Documentation Initiative has partnered with the Texas After Violence Project to digitally archive the audiovisual oral history interviews collected by the TAVP. The interviews, which document how the death penalty has influenced Texas communities, are freely available as a resource for public dialogue and scholarly research. GLIFOS is the software used by the HRDI to sync interview transcripts with interview recordings. 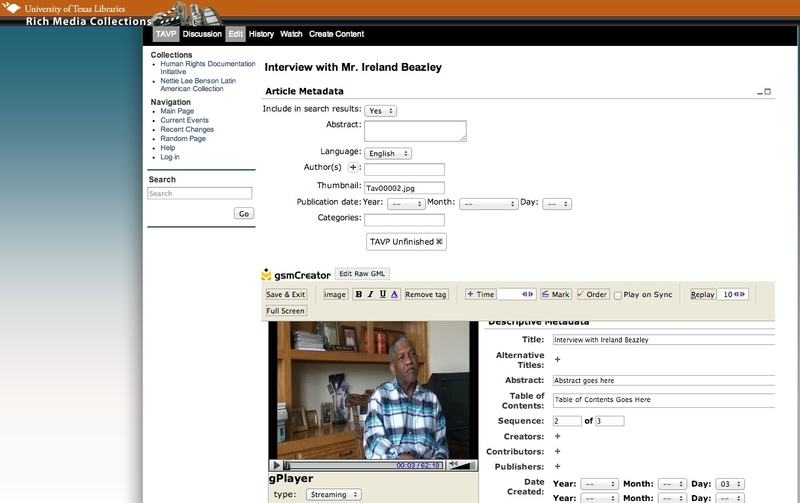 This makes the interviews more accessible as research tools; they are searchable by content, so researchers can quickly find the themes and topics that most interest them within the oral history interviews. 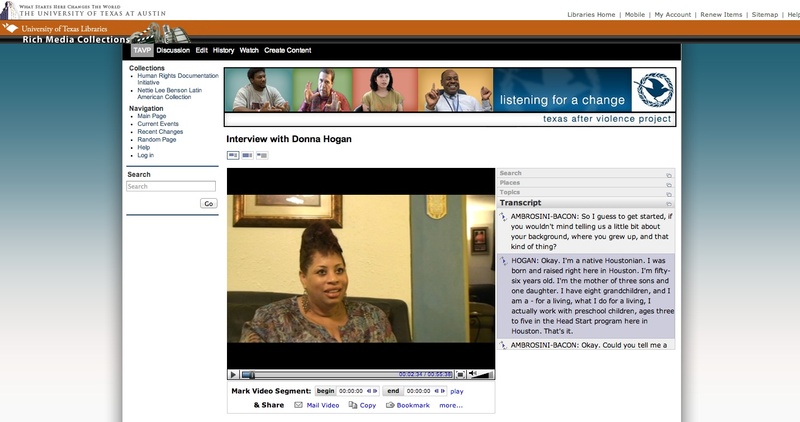 A TAVP oral history interview with Donna Hogan, digitally archived at the Human Rights Documentation Initiative; note the synced transcript next to the video of the interview. Each student intern is responsible for bringing one entire TAVP interview to completion, from transcription to HRDI archive and TAVP narrator page. This way, Rebecca Lorins (TAVP Acting Director) and I hope that the students feel a stronger stake in the project, and we also like the idea that they’ll have a shareable “deliverable” to showcase on their resumes at the end of the semester. 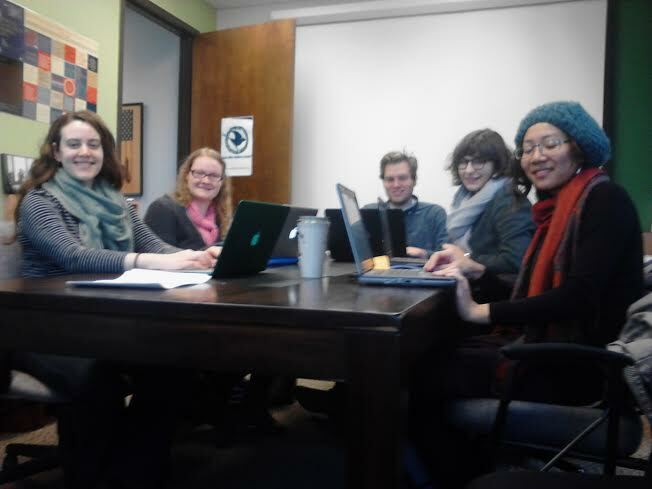 Now that the interns have made such impressive progress transcribing, formatting, drafting abstracts, and creating tables of contents for the series of TAVP interviews they’re working on, they’re ready to begin the digital archiving process. T-Kay assigned them usernames and passwords so that they can log in to the HRDI website and edit metadata in the TAVP portion of the site. T-Kay and Kathryn offered a useful GLIFOS manual that has been in development since the beginning of the TAVP-HRDI collaboration in 2009. After orienting the group to GLIFOS Social Media (GSM), T-Kay and Kathryn invited the students to begin the process of archiving their respective interviews. Thus the “work” part of the workshop began! Descriptive metadata fields include interview creators and contributors, languages, geographic foci, and intellectual property rights. Once the interns filled out the metadata fields, they began the time-intensive process of syncing transcripts with video. The interns did a great job engaging with the technical aspects of the workshop. A big thank-you to T-Kay and Kathryn for sharing their expertise and providing the TAVP intern team with such a useful, hands-on digital skill-building opportunity! Today I met with four members of the TAVP digital archiving internship team for a transcription workshop and work session. Making reference to the Baylor Institute for Oral History Style Guide, we discussed the challenges and responsibilities that come with transcribing spoken testimony. Lillie, who has done some important work formatting TAVP transcriptions, brought up the challenge of determining when to edit out false starts and hanging phrases. In accordance with the Style Guide, she doesn’t want to include every false start, but at the same time she doesn’t want to compromise the integrity of the narrator’s voice. We agreed that while transcribing and formatting interviews might initially seem like straightforward tasks, in practice they involve a lot of careful judgement calls. Despite the challenges, we agreed that there are many benefits of adhering to a standardized formatting system. It gives the oral history archive a professional edge, which conveys respect for narrators’ contributions. Standardizing transcriptions also makes them more useful as research tools, since researchers know where to look for certain information and what to expect in terms of layout. 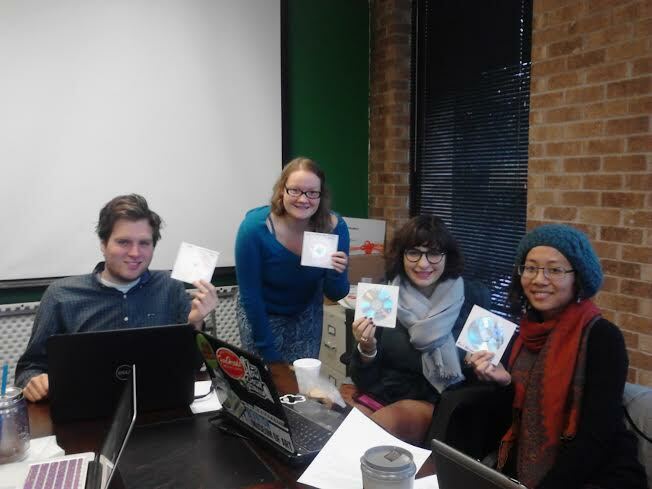 After the transcription workshop, the interns jumped in to the transcribing task! Jordan: “This is gold!” From left: Jordan Weber, Sharla Biefeld, Lillie Leone, and Tu-Uyen Nguyen. Jordan is transcribing an interview with Keith Brooks, son of Charlie Brooks, Jr., who in 1982 was the first person in the U.S. to be executed by lethal injection. Jordan, like the Brooks family, is from the Fort Worth area. He shared his thoughts on the deep community value of Keith Brooks’ personal story. Last Friday, I got together for an orientation session with Rebecca Lorins, Acting Director of the Texas After Violence Project, and six fantastic undergraduate interns recruited from UT-Austin’s Bridging Disciplines Programs. Although several of the students had already gotten started on transcription tasks, the two-hour orientation gave everyone a chance to meet each other and set goals for our semester-long project to process a series of TAVP interviews and archive them at the UT Libraries Human Rights Documentation Initiative. Here’s our super team! From left to right: Blair Robbins, Jordan Weber, Charlotte Nunes, Jessica Rubio, Lillie Leone, Tu-Uyen Nguyen, and Sharla Biefeld. Apologies for the none too high quality image, but thanks to Rebecca for thinking to snap a picture! Rebecca took the lead during the orientation, offering students excellent background on the history and identity of the TAVP as well as the history of the death penalty in Texas. She also offered helpful remarks on oral history theory and practice. I facilitated discussion of two pertinent readings Rebecca selected for the occasion: “What’s Messing With Texas Death Sentences?” by David McCord and “What is a ‘Good’ Interview?” by Ronald Grele. 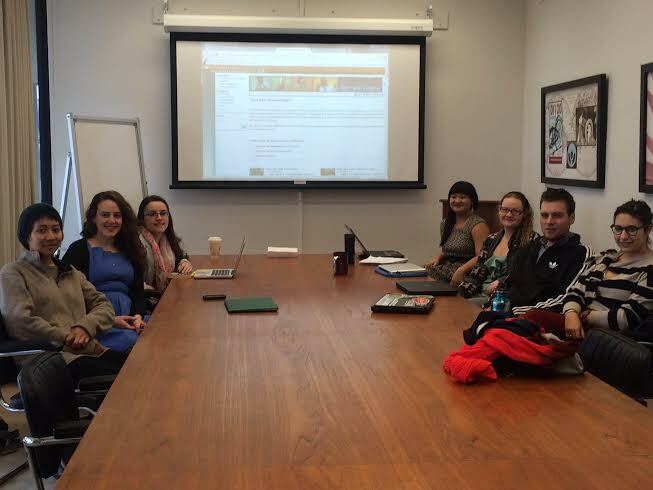 The interns asked great questions and engaged closely with the readings in discussion. 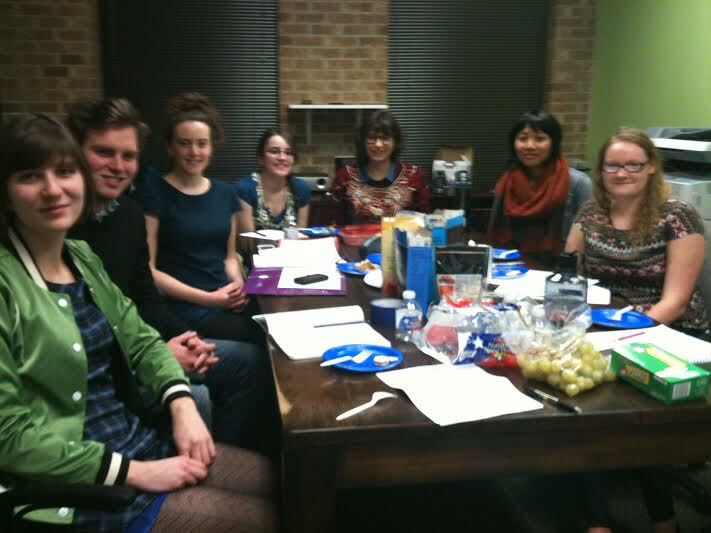 Several of them made insightful points about how the readings related to their TAVP experience thus far. For example, Jordan and Sharla talked about how the overall decline in executions in Texas in recent years figures in some of the oral histories they are transcribing. Their comments led to a dynamic discussion about how individual’s personal stories relate to structural developments in law and policy. “The most relatable way to describe the first week of my TAVP internship is by calling it a whirlwind of emotions; I began the week flooded with excitement and anticipation of what was soon to come and ended the week bewildered by what I’d seen and heard. My first task was listening to and auditing the transcription of an interview with Derrek Brooks, a son of the first man killed by lethal injection in the United States. Throughout the interview I found myself constantly pausing the audio to fully absorb whatever I’d just heard. I came into the story a complete stranger and found that every new piece of information seemed to be more important or more crucial than the last. Listening to Derrek’s story was like meeting a stranger at a party and playing audience to a first-hand account of their life from beginning to end; at the onset the only thing you know will happen is that there will be ups and downs in their story along the way. Even though I was expecting the ups and downs of Derrek’s story I found that each dip and rise of this rollercoaster was more profound than I had expected. I directly felt Derrek’s emotions throughout, from the obvious pain he feels due to an absent father to the eagerness in his voice to tell of what he feels to be an injustice and his goal to exonerate his father posthumously.